The Camera Tough Enough for Your Next Adventure. 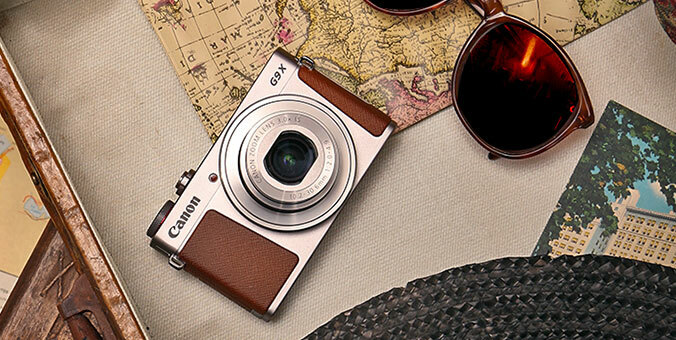 For those with a taste for adventure, there's a camera as bold as the active life you lead. It's the Canon PowerShot D10. Waterproof, freezeproof and shockproof; it's tough enough to take what you dish out. Plus it's got all the high performance features you expect from a Canon digital camera. You've got 12.1 megapixels of resolution plus all of Canon's powerful, state-of-the-art imaging technologies so you can capture your epic experiences in breathtaking color and awesome detail.